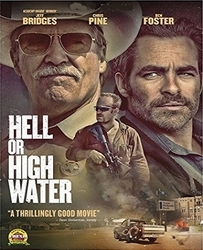 Oscar winner Jeff Bridges, Chris Pine, and Ben Foster lead this acclaimed action-drama from the writer of Sicario. 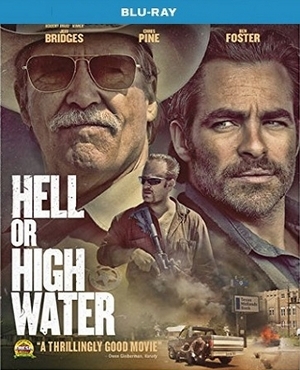 When a desperate father (Pine) learns the bank is going to take his family's land, he and his ex-con brother (Foster) are left with no choice. They decide to rob the bank's branches, putting themselves in the crosshairs of an aging Texas Ranger (Bridges) in a riveting story of crime, punishment, and brotherly love.